Join us for a superhero-themed story time! 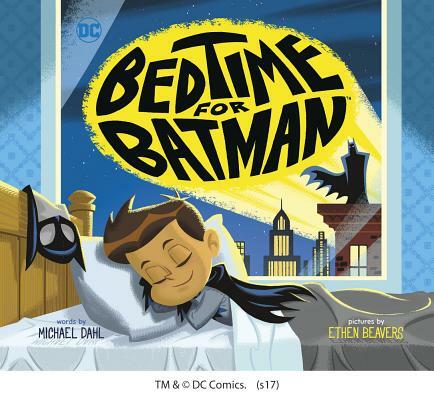 Today's selection will be Bedtime for Batman by Michael Dahl. When a dark night comes to the big city, one little super hero prepares for a great adventure... bedtime! He dons his pajama uniform, speeds upstairs, cleans up the nightly grime, and keeps watch from his towering bunk bed. Do some coloring, listen to Bedtime for Batman, and create a superhero craft. Please arrive promptly at the start time to enjoy all that is being offered.